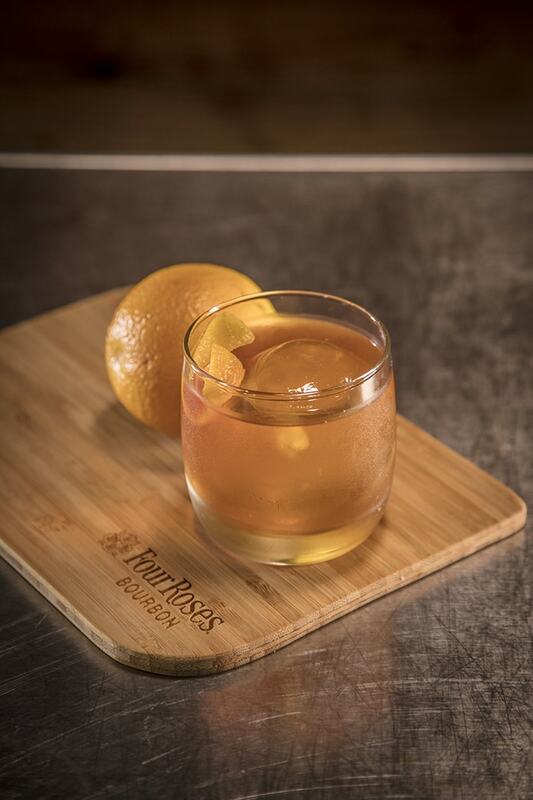 The definitive classic Bourbon cocktail. Stir Ingredients in a mixing glass, and strain over fresh ice, or stir to the appropriate temperature and dilution and strain into a chilled stemmed glass. More demerara can be added if a sweeter flavor is desired. Garnish with an orange or lemon peel expressed and set along the top of the cocktail. Mix 2 parts demerara sugar or turbinado sugar to 1 part water and cook slowly on low heat, continually stirring for around 30-45 minutes. Do not allow the syrup to come to a simmer or boil during this time.